The majority of people live in urban and suburban environments, yet many of the popular dog breeds that I see every day for behavioral problems are bred to run and work, often with livestock in the country. If you have two working adults in the household, and know that your dog is going to be alone much of the day, there are things you can do to avoid problems. The most important thing you can do is select a dog that is going to fit into your lifestyle. So what kind of dogs are not right for people who are away from home and not around to spend time tiring out their dogs? 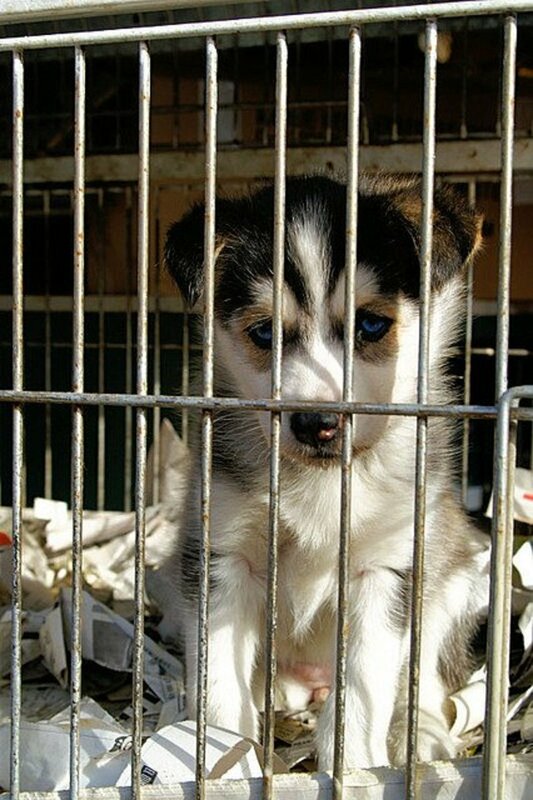 Sled dogs, sheep and cattle herding dogs, hunting dogs, livestock guard dogs, and many of the other less social guard dogs are not appropriate pets for people that are away from home and live in urban and suburban environments. 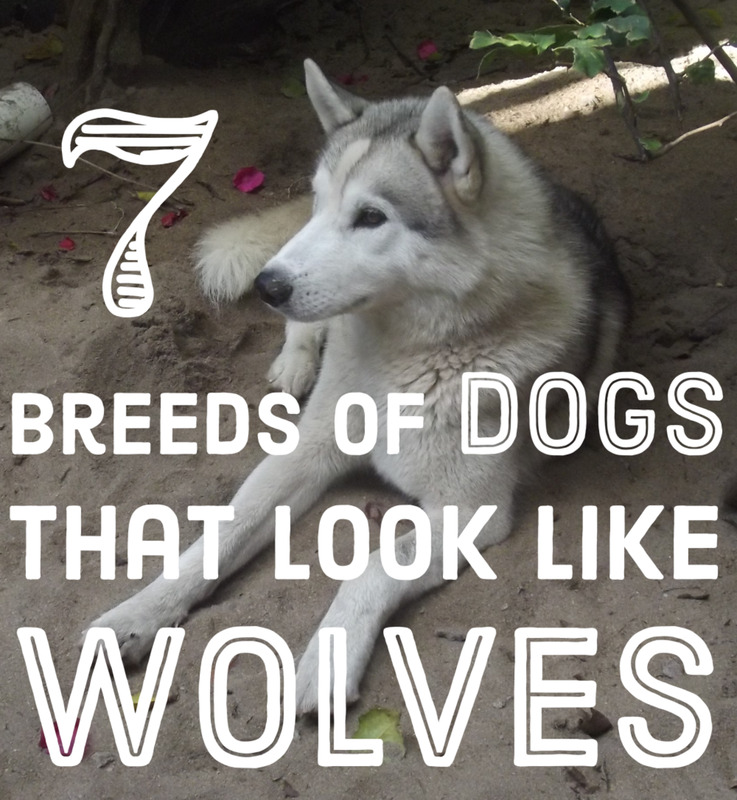 These popular breeds deserve better. The Siberian Husky is more than just a pretty face. 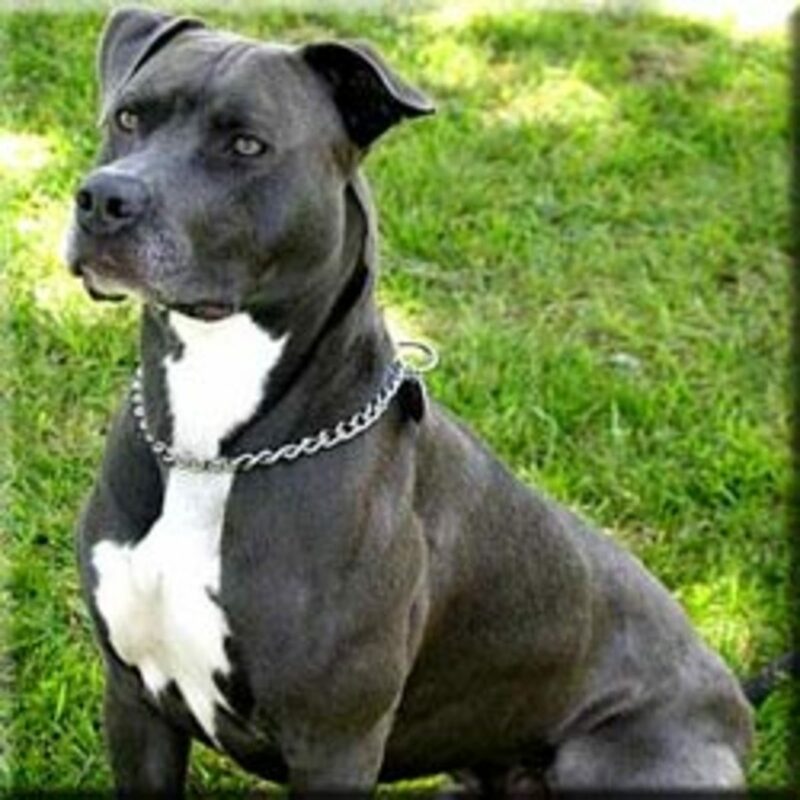 I have been a big fan of this dog breed since the 1970s, but unfortunately, these dogs are often taken to animal shelters and euthanized after the new owners realize what they have gotten themselves into. Sibes were bred to work. They are great at pulling, and putting them into a harness encourages this in most dogs. 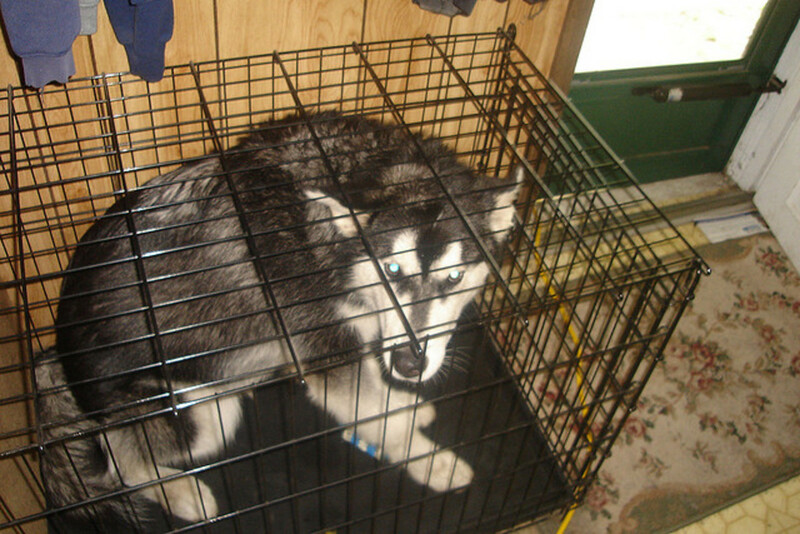 They are great at escaping, and if you think you can just buy a sibe and put him in your backyard, you are sadly mistaken. Bored Siberians are prone to many behavioral problems. I often get phone calls from people wanting to deal with an escaping sibe, a dog digging up the backyard, chewing excessively, or just failing to listen to basic commands. My sibes, even living in a rural environment and having daily opportunities to run, would still escape when I was at school and team up to open the rabbit cages and kill the animals they could get next to. 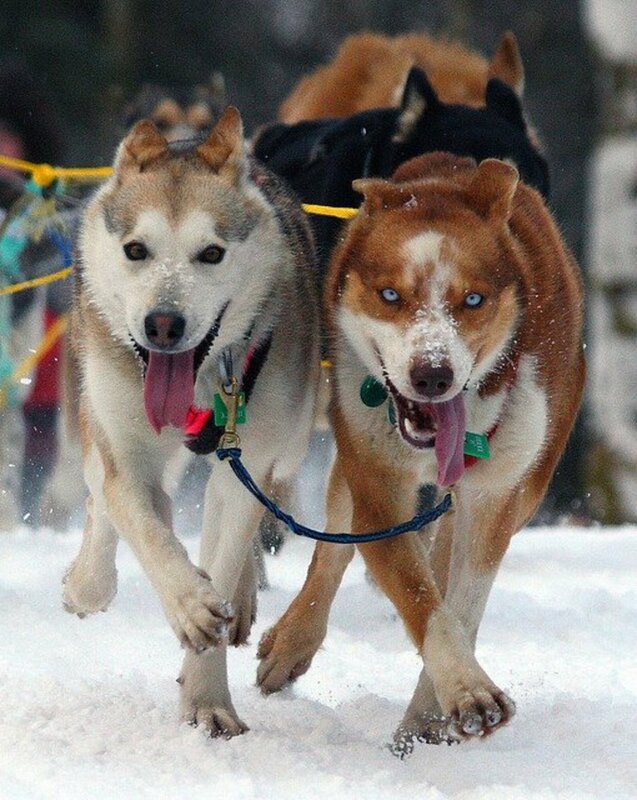 So how much is enough for these sled dogs? If you have a lot of room for your dogs to run, a lot of time to interact with your dogs, are willing to keep them tired by working most of the day, and do not have any close neighbors with livestock, these are affectionate dogs and they make great companions. If you cannot meet all of those conditions, do not adopt a Siberian Husky. They are great dogs, but definitely not for everyone. When many people see films of these beautiful dogs chasing frisbees, herding sheep, or even just solving problems by listening closely and bringing back the right toy, they decide that this is the dog breed to be adopted. Border collies are not a good choice for an urban family that does not provide enough outlets for their energy. These dogs are great at frisbee and other sports because they are tremendous athletes and have a lot of extra energy. If the dog has no outlet for that energy, there are going to be problems. All of that energy will cause behavioral problems, and those problems will lead to the dog being taken to an animal shelter. If you have a small farm and keep livestock that your Border Collie can manage, there is probably not a better dog available. 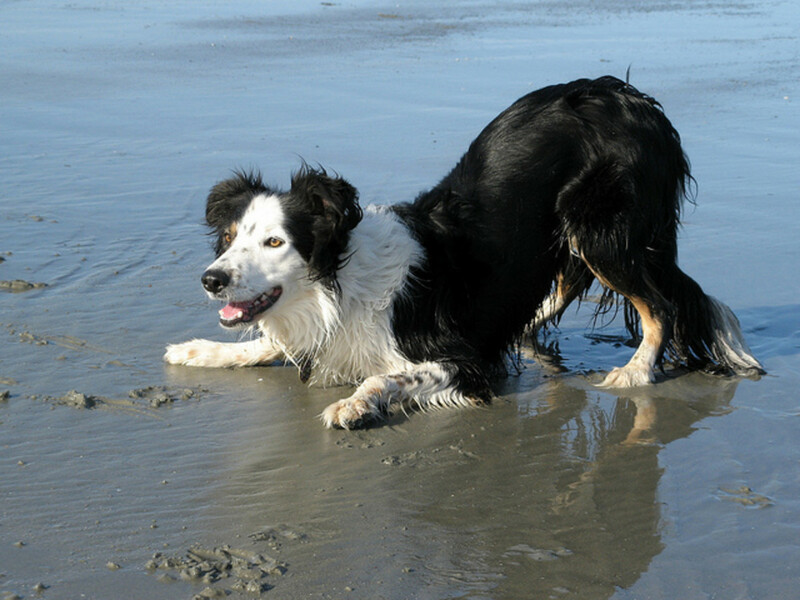 Many herding books have a section on Border Collie training, more than other breeds. If you cannot interact with your dog all day long, and do not have livestock for him to take care of, this herding dog is not a good breed to adopt. 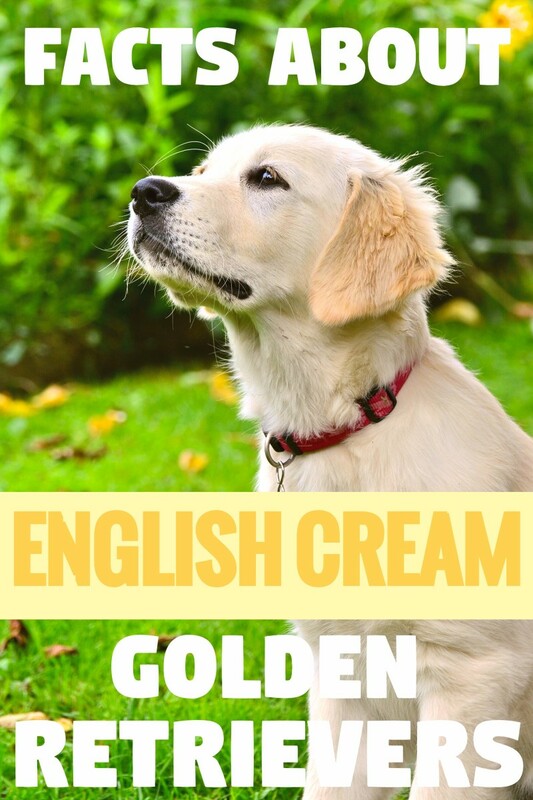 This breed of dog has been popular for many years. Although they may have originally been a herding breed, they have developed into great personal protection guard dogs, watchdogs, and great dogs to guard property. They are intelligent, and one of the easiest dogs to train. They are not lazy and not meant to be left alone all day. 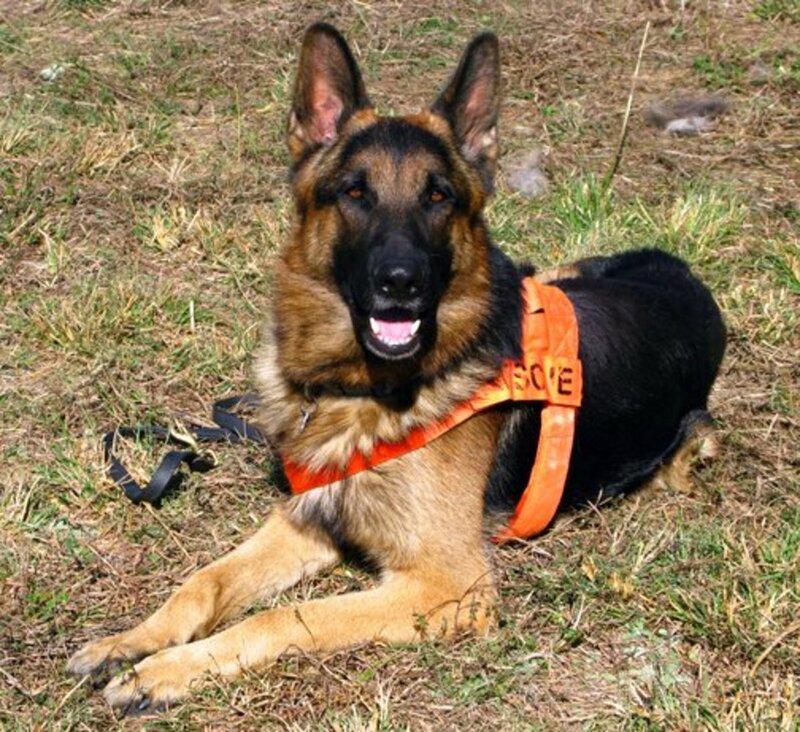 Many people adopt one of these dogs and then do not bother with even the most basic training. They expect their German Shepherd to sit around the house and be as happy as any small lap dog. If you are willing to spend the time training, teaching your dog new commands, and working with your dog on a consistent basis, the German Shepherd is a great choice. People that use this dog for therapy and spend all day interacting find that it is one of the best breeds to have. If you do not have time to interact, behavioral problems often follow. If you are just going to ask your dog to lie around, the German Shepherd should not be adopted. 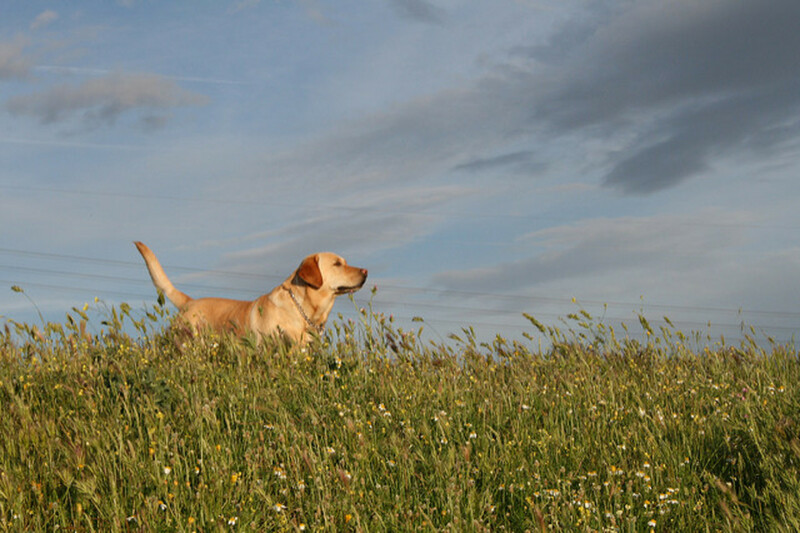 The Labrador Retriever is the most popular breed in the world year for over 20 years! That is impressive, but should the lab really be the most popular? In some cases, sure. In others, they do not fit in. Besides being the most popular dog breed, they are also the most likely to be dumped off at the animal shelter and then die of lethal injection. Labs are intelligent. Maybe too much so. I have heard numerous stories of bored labs doing things like testing the underground fence until they can escape, opening cabinets, and removing the garbage can lids. Those activities are punished by death. Besides all of that, like many intelligent dogs that have nothing to do during the day, labs are prone to separation anxiety. Dogs with separation anxiety dig holes, chew walls, and are destructive in all sorts of novel ways. Where should labs be popular? In large homes, with a family that can keep them occupied during the day. 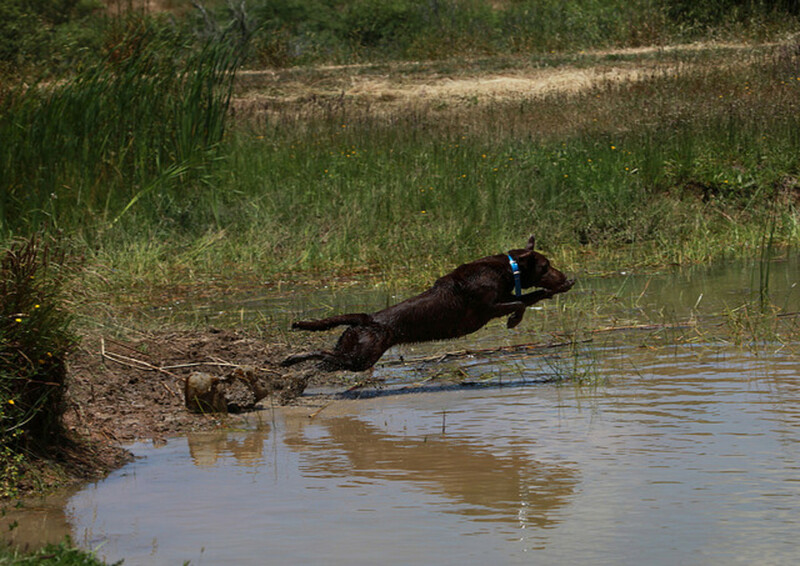 If you are not able to interact with your dog all day long and keep him occupied with tasks like hunting, the lab is not a good dog to adopt. 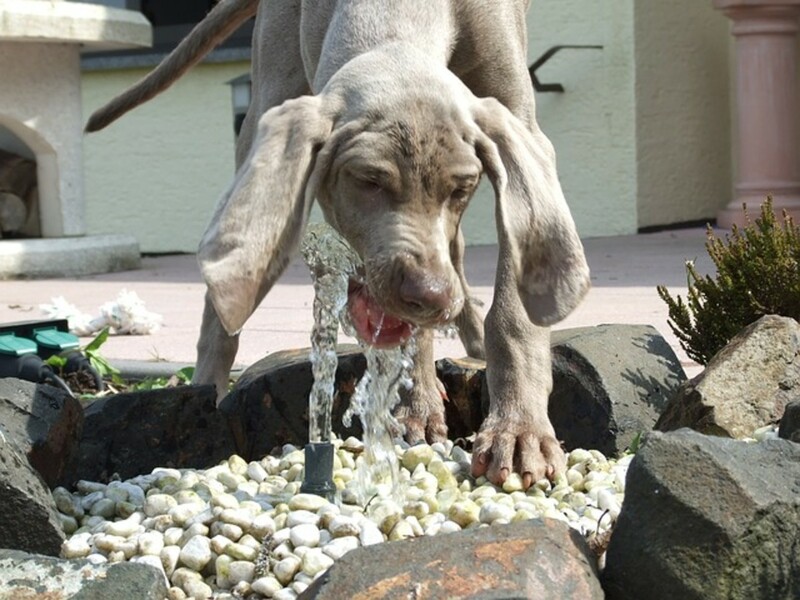 Another member of the hunting dogs that should not be a popular choice for most families is the Weimaraner. This is one hunting breed that should not be kept around the house without anything to do. They are prone to separation anxiety, and like many of the hunting dogs, are known as a “Velcro” breed. If an owner just wants to get one of these dogs for the weekend, and cannot deal with a dog that sticks to him 24/7, they are not a good breed to have. 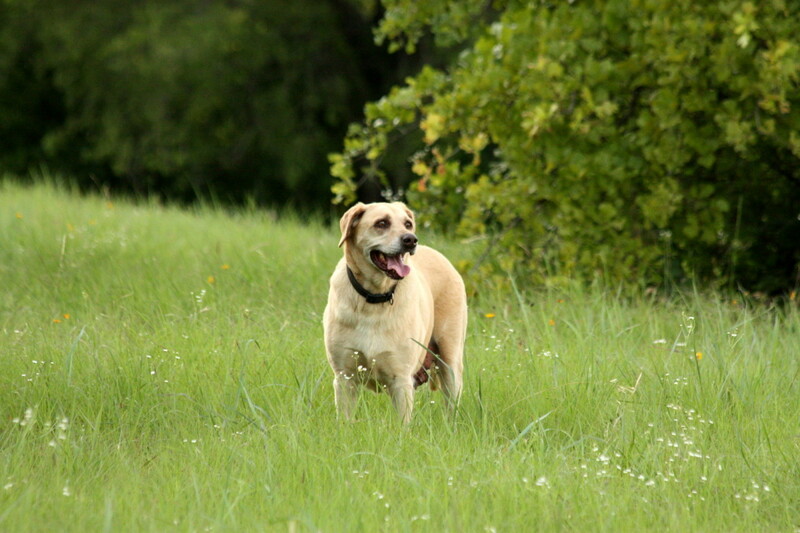 If you are an avid hunter, work from home, and want a dog that will be with you all day, this breed is a good choice. If you are not, the Weimaraner should not be adopted. Do you have a Siberian Husky or Border Collie that is easy to live with and proven me wrong? Great! I am glad you have found a special companion. All dogs have distinct personalities, and not all dogs will fit the profiles I have provided for you. In general, however, the majority of dogs in these breeds are going to be a problem. If you have read these descriptions and still want to adopt one of these breeds, please look into getting a middle-aged or senior pet. Young dogs have a lot more energy and are more likely to have behavioral issues. Check your local animal shelter and ask about older dogs. There are always a lot of good dogs available because of people moving to a new town, being forced to move to an apartment that does not allow dogs, divorce, etc. The reason I have written this list is so that fewer people will make the wrong choice and then dump their dog at their local humane society. If you do have to be at work all day but still want a dog, there are a few low energy breeds that you should consider adopting—read about them in dog breeds for people who have to work. Think about choosing the right dog. Wouldn’t you rather find a great fit for your family, and avoid a problem if at all possible? Some of you might be coming here only after adopting a working dog and realizing that he does not fit your lifestyle. There are things you can do to help, the most important of which is a lot of exercise. 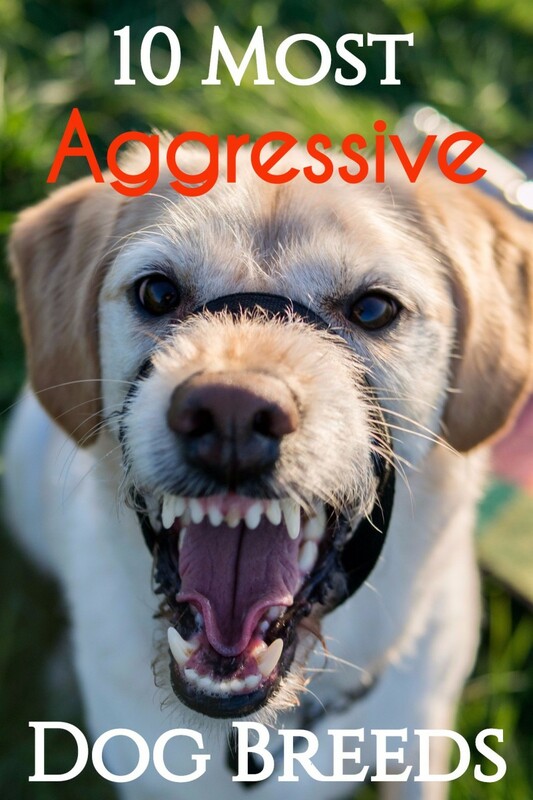 Also, take a minute to read about how to help your dog when he is alone, which should give you some other ideas to keep him busy when you are not at home. KD, I do not mention every breed in this article. Are you thinking of getting an Akita? Why is there no mention of the Akita breed? We have no dogs as we are away most of the time but each time we're home, neighbours' dogs love to come and visit so, in a way, we are able to enjoy dogs. I have contacts with the Siberian Husky, the Lab and the German Shepherd and now know better how to help them out. I really liked Talore's story about training his large breed below. It has taught me a few lessons too. Talore, thanks for that insightful comment. It sounds like your GSD is great, and luckily you have the time and inclination to spend with him. I hope any and all prospective big dog owners take the time to read your article. I have just spent every day of the past year "parenting" my German Shepherd Dog puppy. Suki gets a minimum of three hours of focused attention daily, without fail, intended to ensure appropriate behaviour. I don't teach her tricks. However, through the course of our daily interactions her "trick portfolio" has become surprisingly large. My wife and I are in our mid-sixties and still work, I just work less and the dog is rarely alone due to our schedules. After almost 40 years of lap dogs together, this is our first and likely to be our only big "dog". Suki has become a partner in our life and we fully intend on growing old together. She has become a truly fabulous companion for us both on so many levels. Having said this, what we have done to raise Suki thus far I'm sure you will agree is not limited to getting desirable outcomes for just big dog breeds. If a pet owner wants their dog to be their best friend, then a pet owner needs to put in the time to make their dog want to be. Dog loyalty only goes so far. Perhaps someone like you has already written about just how smart dogs actually are when it comes to adapting to life with humans. Hi Heidi, that is so true. A little Siberian puppy is so cute, and relatively easy to care for at that point. Excellent advice! I think people fall in love with the puppy version of these dogs, but then don't realize that the adult will be a handful. I hope that people take your advice to heart, especially if they're considering getting a pup over the holidays (which is never recommended!). Thanks for sharing your first-hand and professional knowledge with us! Hi Bob, one would hope that people would understand after reading a book like "Marley and Me", but instead they think it is just the backyard breeder, go buy a Lab, and then when they have all of those behavioral problems end up taking her to the shelter where she is killed. As you point out, it is insufficient enrichment, and most families are not willing to spend all of those hours enriching a dog that was never meant to adapt to their lifestyle. In my daily work, I see people coming in to pet stores with all of these breeds. Weimaraners and huskies are less common, labs are supreme, and I see a fair number of cattle dogs. Everyone thinks that labs are just big ol' lovable goof balls, but I wonder if that state could be as a result of insufficient enrichment. I've not polled pet owners, but it seems to me that looks is the first consideration when choosing a dog. I think the average dog owner pretty much believes that any dog available for sale or adoption is acceptable, otherwise they wouldn't let it be adopted or sold. I suspect that most prospective dog owners (and pet owners in general for that matter) don't do proper vetting before making a final selection. This hub is a valuable eye opener! Hi Suhail, I have heard that one about Siberians too. Great watch dog, hah! I worry about dogs like the Pyrenees and the Kuvasz becoming popular too, since as you well know, they are not for the average home, and are definitely not a dog to be left alone all day in an apartment. Thanks for stopping by. Nice article, Dr. Mark! I agree with you. I have known people who adopt livestock guardian dogs, but soon realize that they are too much dogs for them. Surely, I can't expect anyone to adopt K2, a Kuvasz, simply because of his size and strength. You have covered huskies nicely and I am surprised to hear how many people want to have huskies because they think they are great watchdogs. I want to laugh it out.